AICS – The Senior Literary Fest of ICSE and CBSE schools of Udupi and DK districts was organized at St. Sharada Vidyanikethana Public School, Devinagara, Talapady, Mangaluru on August 01, 2015. 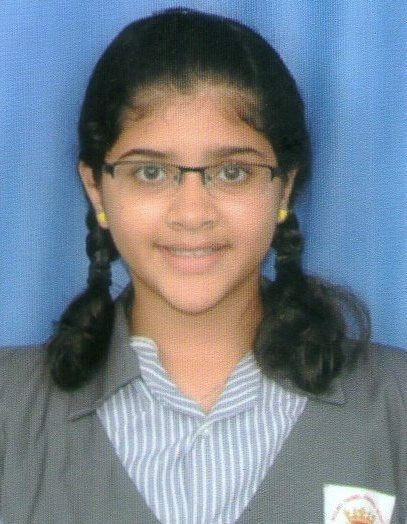 Ashel Rhea Sequeira of class X A has secured first prize in Kannada Elocution competition. 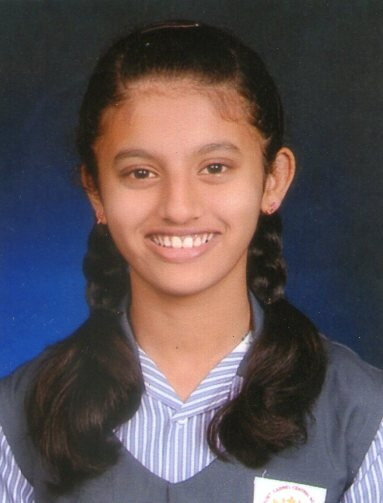 Vinita Rosa Monis of X B won the third prize in English Essay writing.